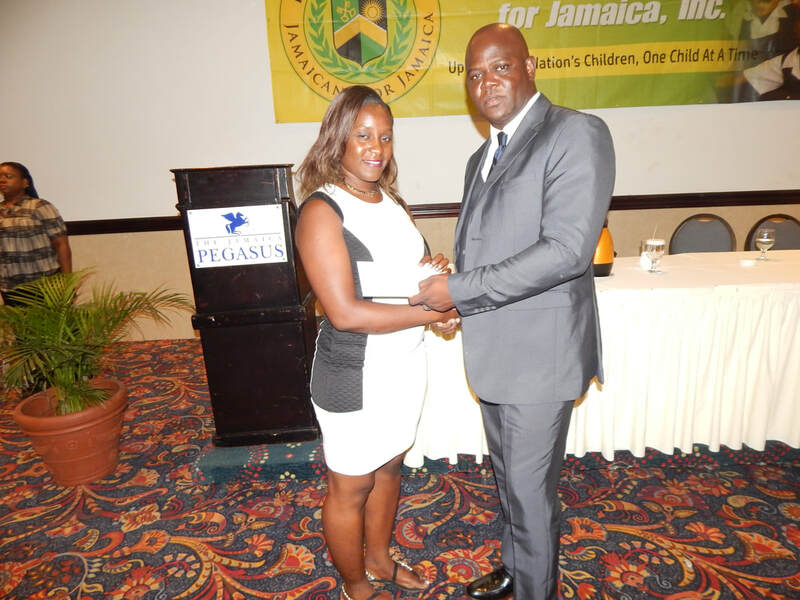 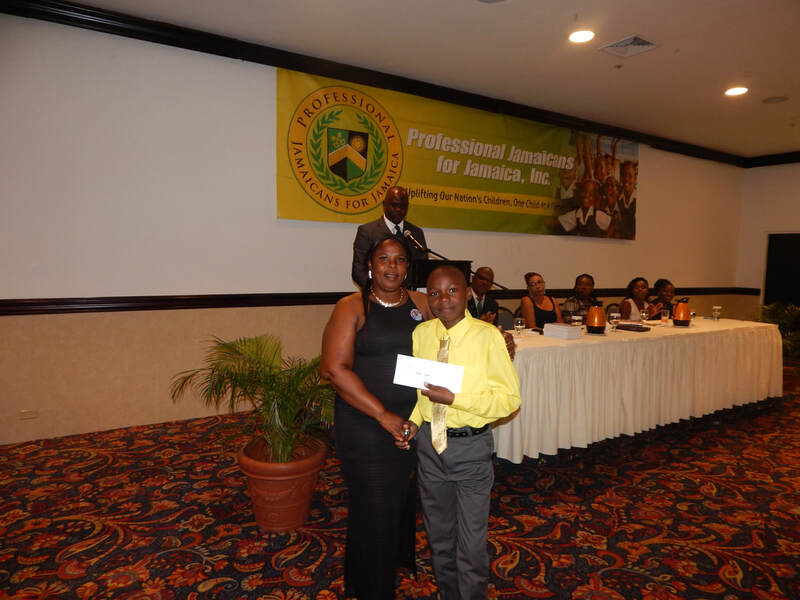 Professional Jamaicans for Jamaica, Inc. have taken a firm stance to contribute to the continuous success of Jamaica; empowering our children through education. 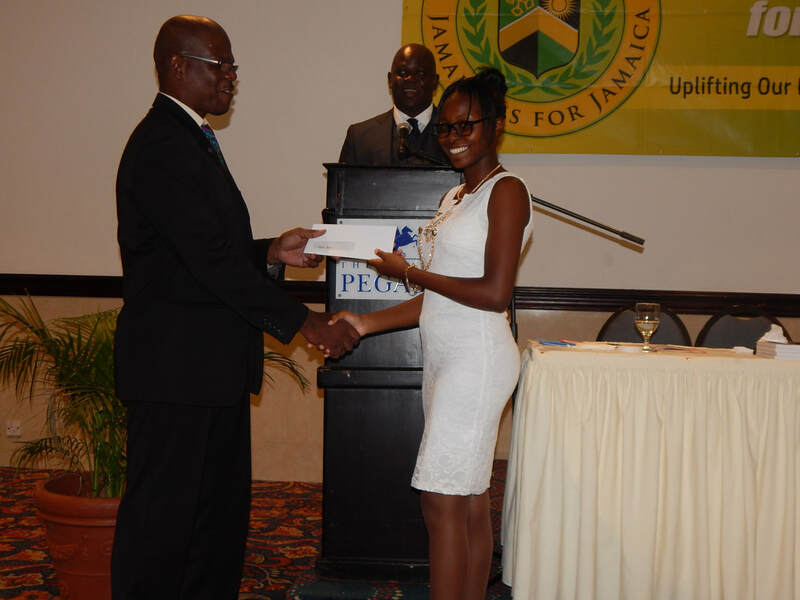 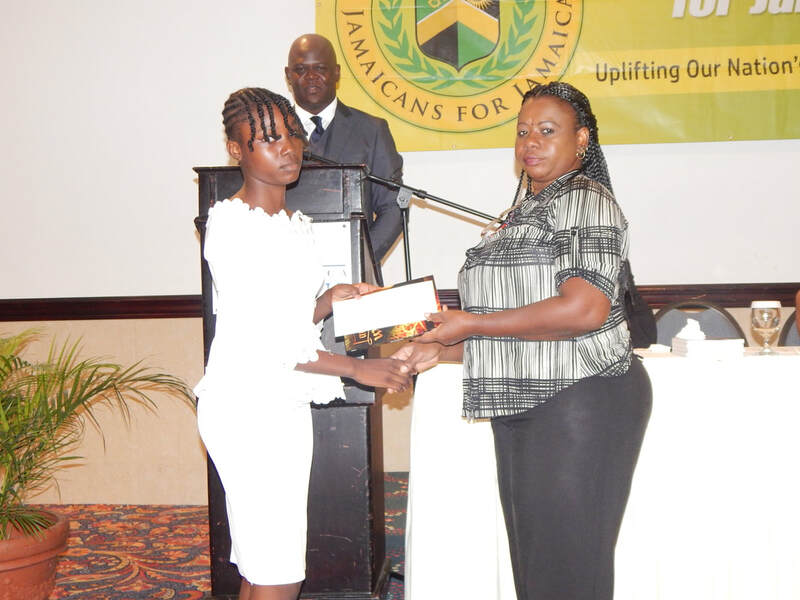 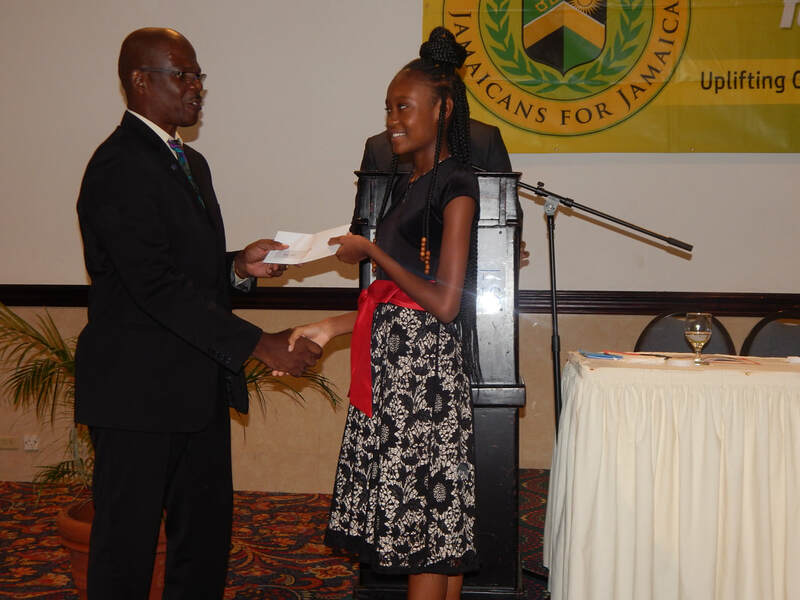 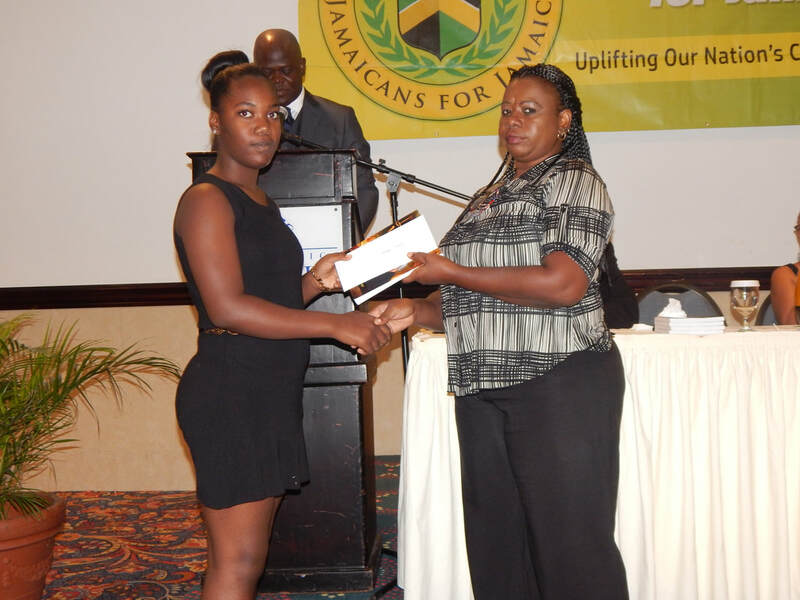 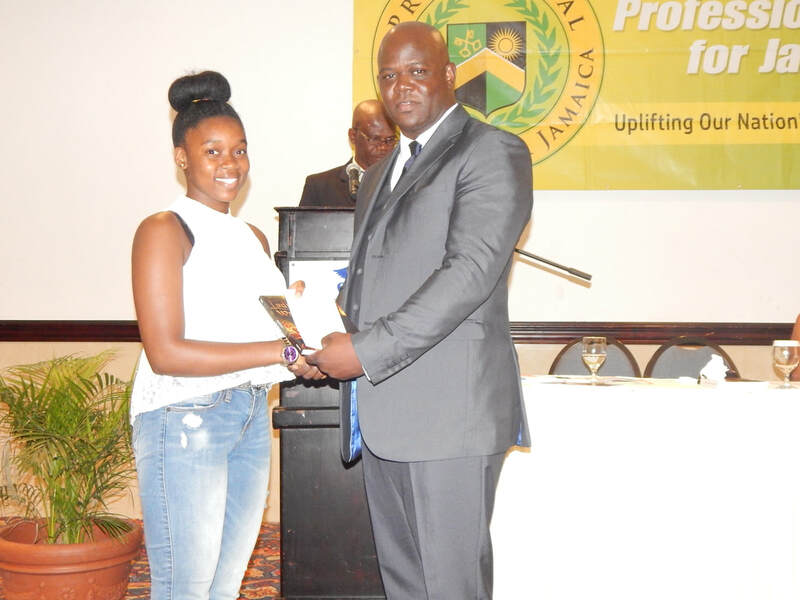 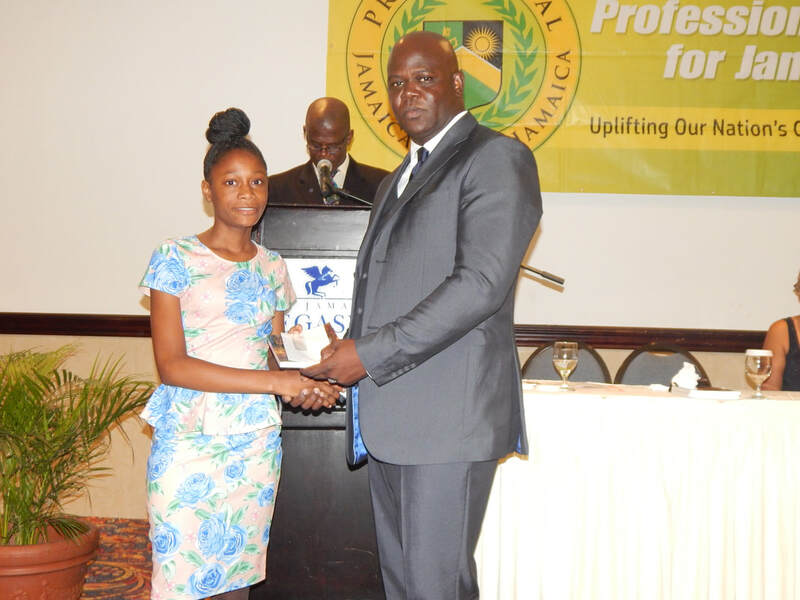 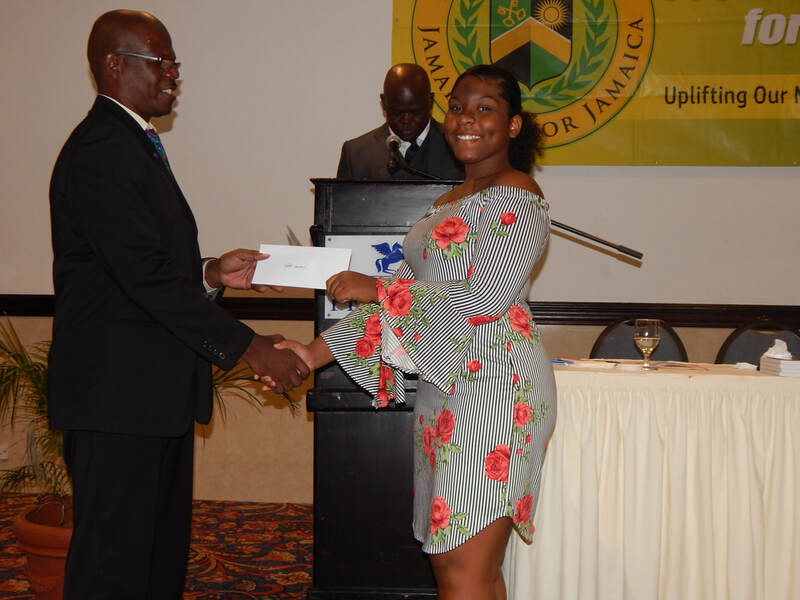 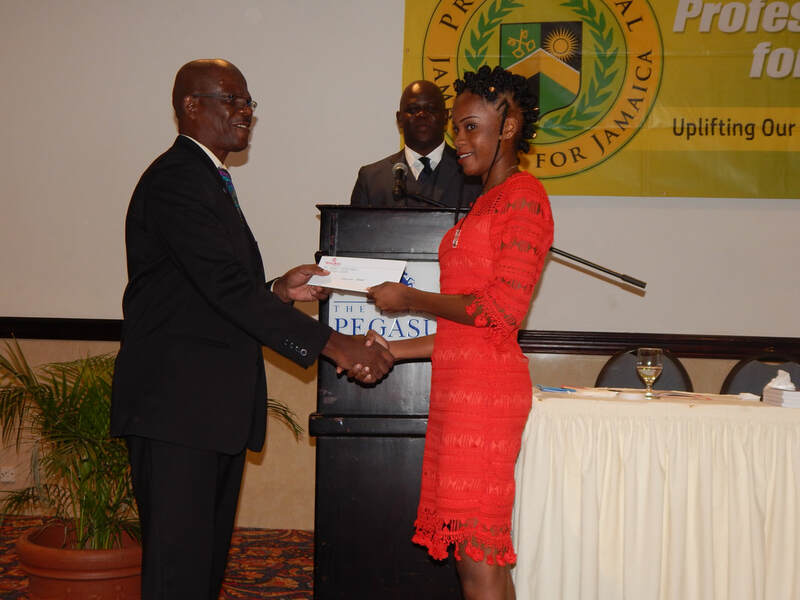 We are pleased to have provided 18 students in Jamaica with scholarships at our 9th Annual Awards Gala which was held at the Jamaica Pegasus Hotel on Sunday, August 19, 2018. 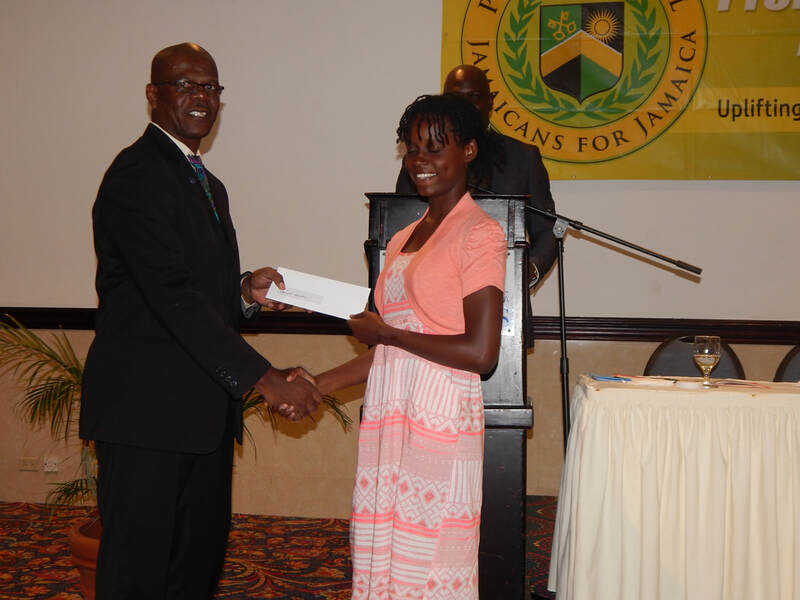 We targeted needy children from the inner city and rural communities, to ensure they receive the tools and resources for academic success. 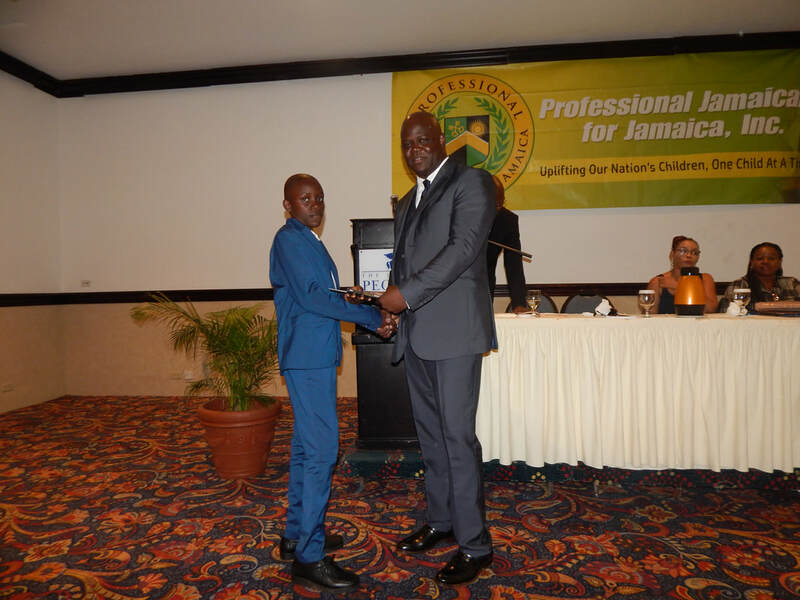 We have summarized that education is the center and the heart of change, which is paramount to our nation's continuous success.